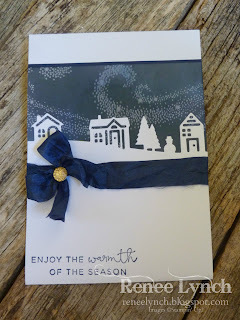 Hello, here is a quick little post with the cards from my Christmas card stamp a stack a class I ran. 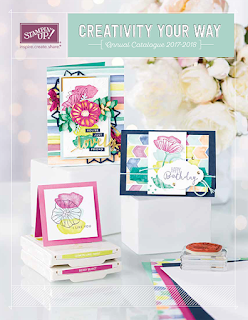 The girls and I had so much fun creating these cards and they were my savior when I was sending out my Christmas cards, its so handy to have a few extras! 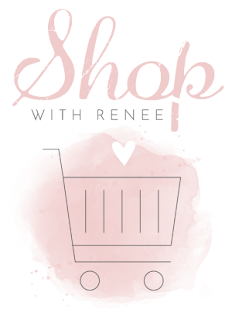 For this card we created the background with Glossy card stock and versa mark ink. we stamped the swirls at the start of the class and sponged night of navy and black ink over the top at the very end of the class a little over two hours after we stamped the versa make ink to allow it to dry. I love this card the colours are some of my favorites and the chalk board look is a favorite also of mine. 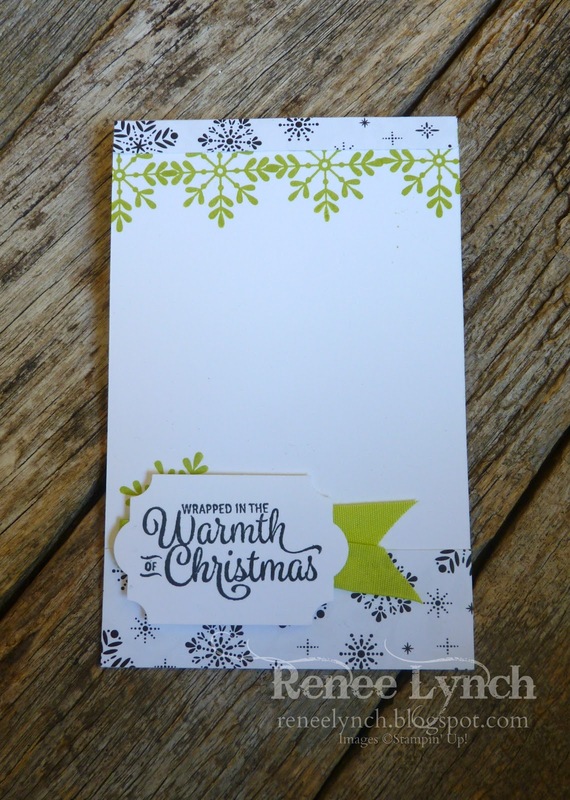 we stamped Craft white ink on clack card stock and sponged over the top. the stars in the background were also stamped in craft ink on Crumb Cake card. 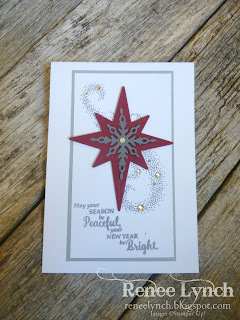 This stunning card was inspired by my downline Pauline she sent me this card and i loved it so much I recreated it!! 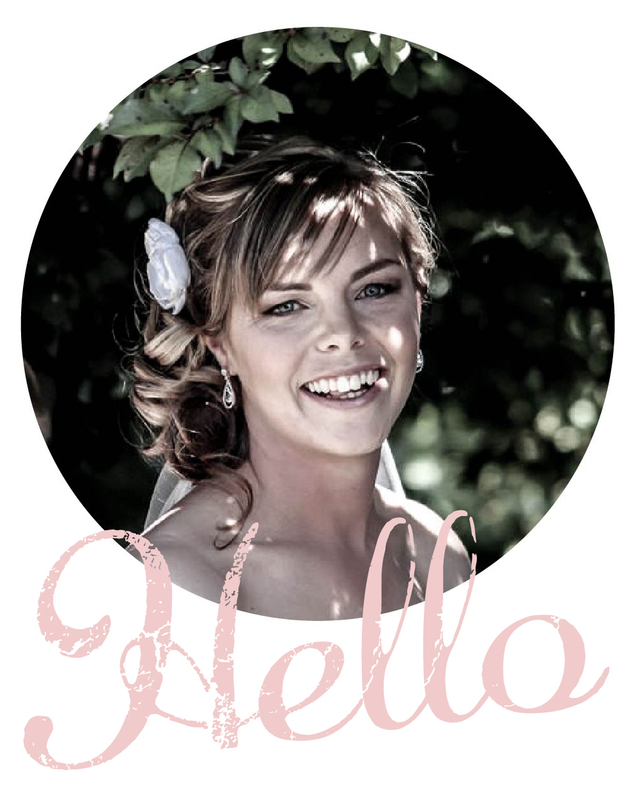 This card was Created using the Hello Friend stamp set! I love a good Christmas wreath. 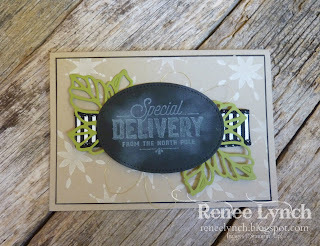 the background was stamped in Craft ink on Crumb Cake cardstock. 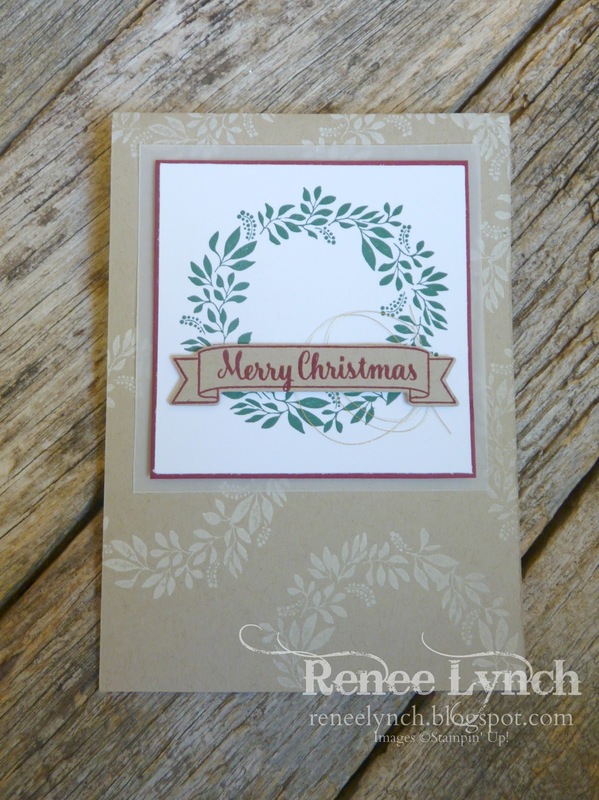 the front panel was stamped in Tranquil Tide ink with the sentiment in Cherry cobbler. 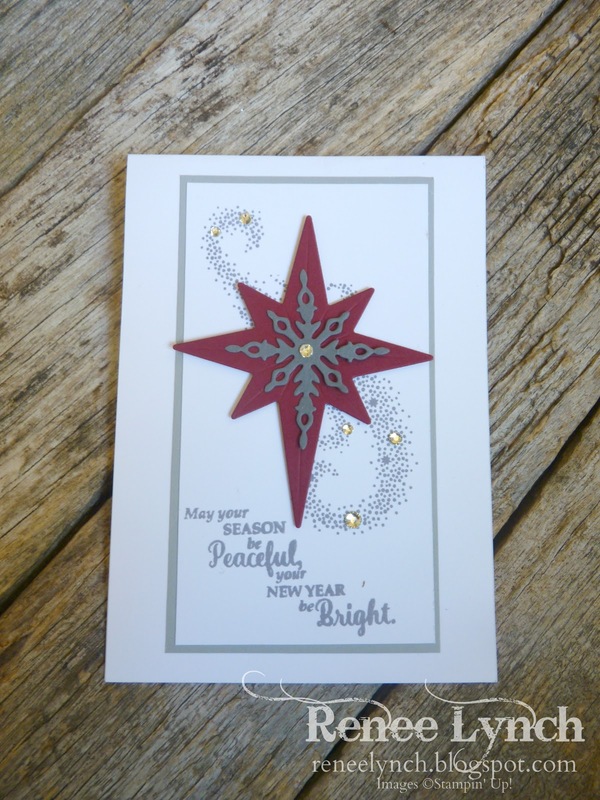 You always need a simple card when your making lots of cards, this Very Merry DSP makes it easy to create a stunning card. 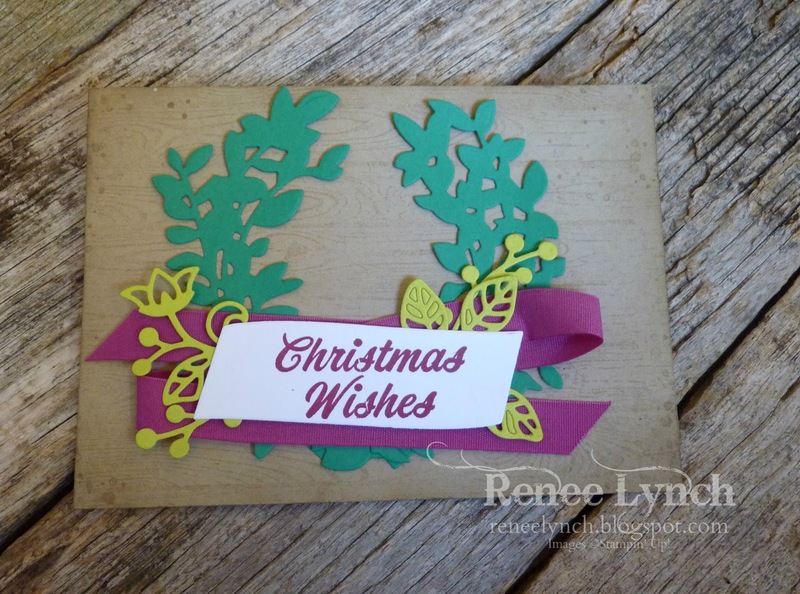 This final card was definitely not traditional Christmas colours but I absolutely LOVE it! 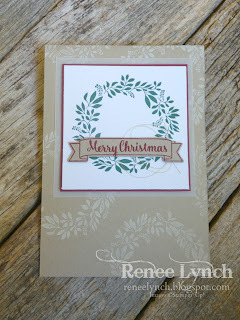 I used the Lovely Laurel and Flourish Big Shot dies to create this card. Super simple and the background was stamped with the Hardwood backround stamp. 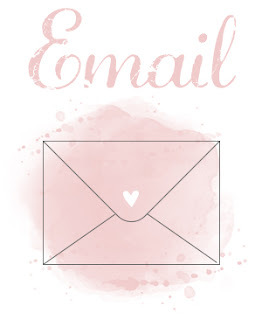 I hope iv given you some quick and simple card ideas!